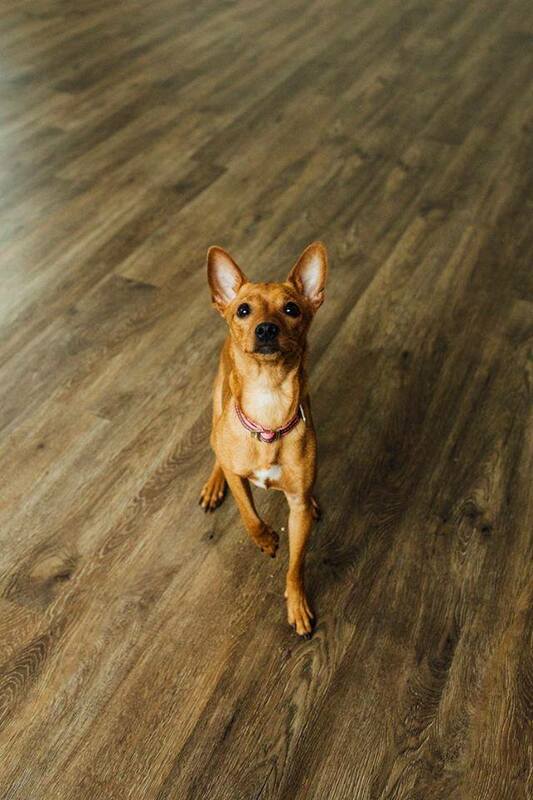 Princess is a very sweet 1 year old female miniature pinscher. Pricenss gave birth to a litter of puppies on October 3rd. She will not be available for adoption till her babies are weaned and are about 8 weeks old. She will be getting fixed and brought up to date on her shots soon as possible after her litter is grown. She is a very sweet dog, and loves being in your lap. She does have separation anxiety and cries in her kennel. She adores and cuddling, and sleeping with you. She will be your best friend and side kick if you allow her to be. You can get approved for adoption of princess at anytime!